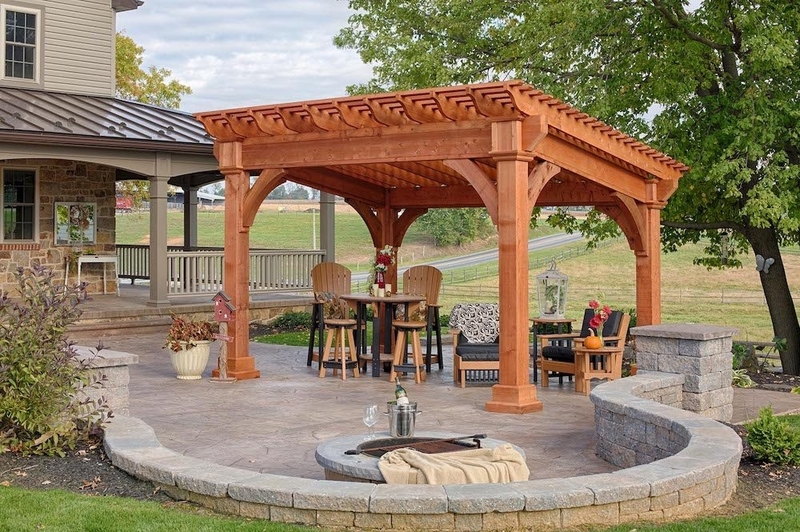 Mast Mini Barns offers a variety of Pergola styles. Mast Mini Barns is an Authorized Country Lane dealer. 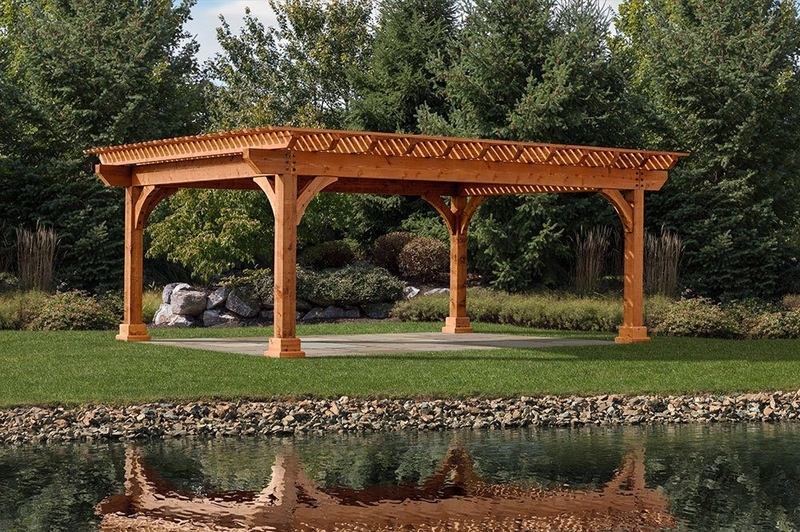 We offer a full line of Country Lane Products including Pergolas, Pavilions, and Gazebos. All of our Country Lane Products feature dealer installation. Contact us for your own in home sales consultation. Our Pergola can be customized. Be it a purpose-driven structure or the perfect accent to your property, Mast Mini-barns provides the color and custom options to make it yours. Contact Mast Mini Barns for pricing. 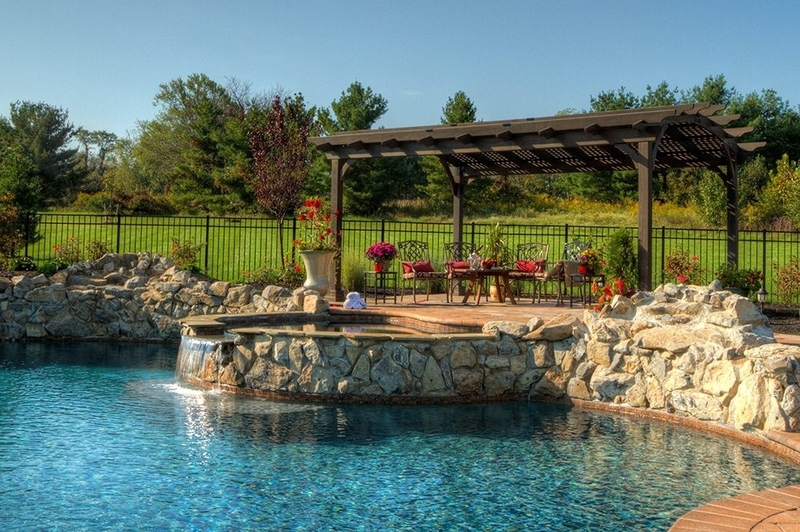 Need more info on Pergola? We'd be happy to discuss any questions you have.